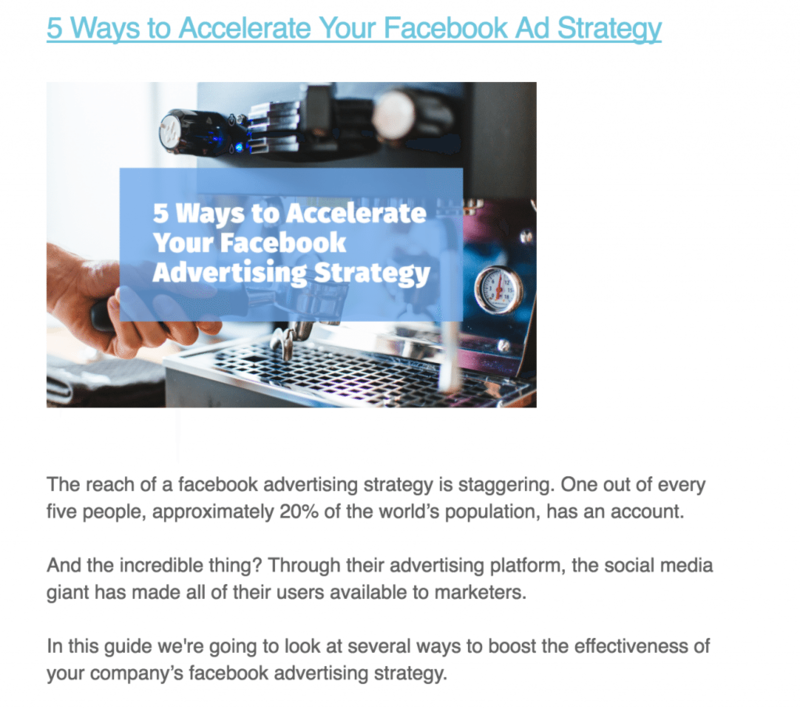 Engage users, reduce churn, drive recurring revenues - what more could you want? Imagine you’ve been invited to a party at the home of a recent business acquaintance. You didn’t want to come at first, but finally acquiesced after assurances that it would be great fun. The night of the party, you drive up to the house and are pleasantly surprised by the stature and design of the place. You perk up a bit. This should be good, you think. You ring the doorbell and wait. Light and music comes pouring forth when a young woman opens the door. She ushers you inside quickly with a smile. Standing in the foyer of this charming abode, you ask after the host who’s invited you. The woman, obviously eager to return to the party herself, mentions that he’s “here somewhere” before swishing off in the direction of the bar. You step forth from the entryway and see that the large house is filled with people. And the host is nowhere to be seen. Stop. As a guest, how you do feel in this moment? Annoyed. Confused. Let down. Unsettled. These are natural responses, as you’re now alone at the party you took time out of your normally scheduled life to attend. And the invitor isn’t even around to welcome you in, maybe make a few introductions. Hmm…this is awkward. Now you’re rethinking your commitment and your new pal doesn’t seem so chummy. If you’re not attentive to your customer onboarding process, your customers will feel the same negative emotions after joining with your organization. It’s crucial to prioritize customer onboarding, as it’s the gateway to a long and profitable relationship. Yet, many companies leave customers to their own devices once payment been received. This is foolish. Why? Because you only get one first impression in order to create a satisfied, loyal customer (who will end up being worth 10x their initial purchase). Yes, when you put customer experience first, it guarantees a reward you. How so? Recurring revenues in the form of sustained membership, future upsells, cross-sells, customer referrals, customer advocacy, and lower churn rates. Today we’ll discuss how to earn these returns by creating an amazing onboarding experience within the first 100 days. By taking control of customer experience at the later stages of the journey, you spare customers the unpleasant sensation of being left alone post-sale. And if you effectively guide them towards a rewarding experience this effort will translate into future revenues for you. Because like guests at your house party, if you welcome them in and show them around – they’re more likely to stick around ‘til the end. Here’s the 7 steps to make customer onboarding a seamless, enjoyable, retentive process. Let’s party! To avoid overwhelming customers, you’ll want to make every step in the onboarding process as small and simple as possible. We’re all cognitively lazy and life is complicated enough without having to endure entryway hassles once we’ve paid for a product or service. Instead, focus on saving your customers time and making the registration, payment, and questionnaire steps as mindless as possible. Save users time with auto-fill boxes whenever possible, ask minimal questions at registration, and use large, unmissable CTAs. 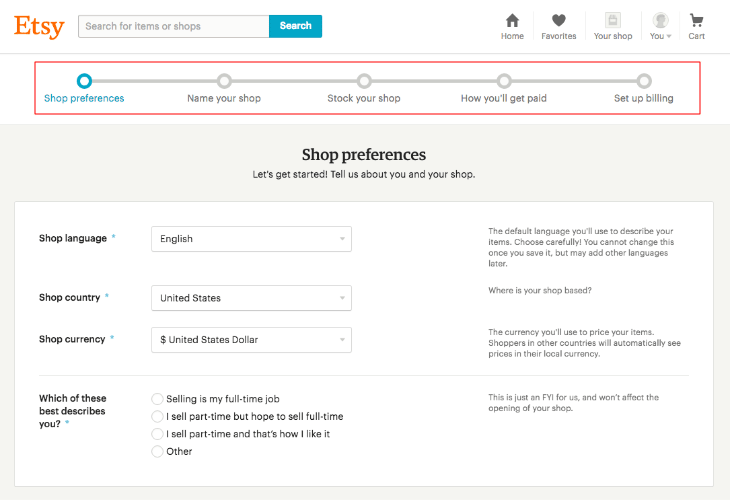 Etsy makes great use of a progress bar to show new users how far they’ve come in the onboarding process. This tactics establishes a timeline and expectations, a structural component that decreases anxiety around what’s left to do. The crafts platform also does well to minimize the amount of requirements per page for a visually streamlined, stressless aesthetic. If the host had greeted you personally when you arrived at the party, everything would have been peachy. But he didn’t, so he might just lose your business relationship. The same applies for online engagements, as one-to-one interactions are key for maintaining relationships. Once you have customers’ information, send them a personalized welcome email within the next 24 hours minimum. Use their name in the subject line and the body copy because emails with personalized subject lines get a 26% higher open rate, reports Experian. Not only should you welcome them to your company, but take this chance to establish a framework for what’s to be expected in the email lifecycle. You’ll have more engaged customers if you can provide value through email, so inform them about newsletters to come, bonus materials, or a discount for first-time use. 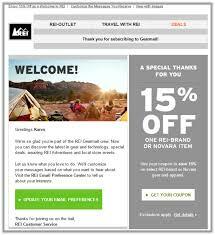 Looking at REI, we see the outdoor retailer showing customers that they’re valued after signup. The viewer gets both a hearty welcome in an appropriately branded voice – always important – but they’ve also included a 15% off discount to promote instant engagement. Once you’ve established a line of communication, use it to demonstrate what your product does and how to use it best. Assuming your customers know about all the necessary features can lead to frustrated clients and higher churn, so be precise here. Train the customer to see the benefit in your product. Provide videos and tutorials that guide the users step-by-step towards functional usership. This means displaying key milestones to reach inside the product experience as well. By prioritizing customer success, you promote engagement and retention that will lead to brand advocacy and referrals later. 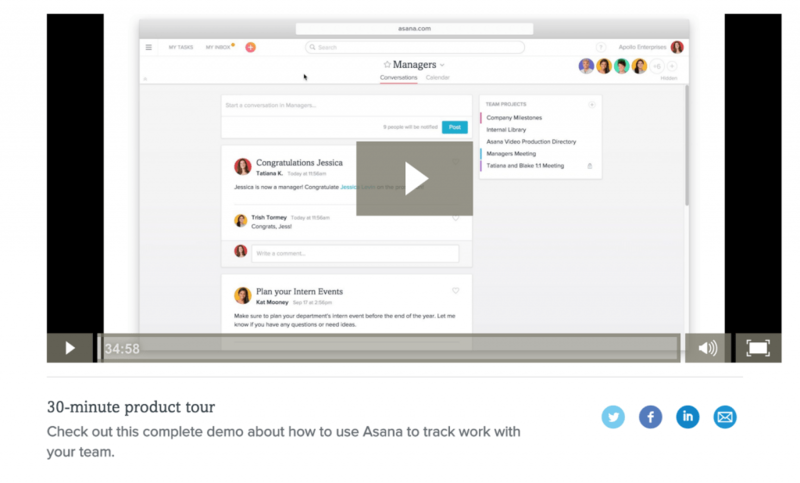 Above, we see Asana giving new users a helpful guided video tour of their teamwork platform. Giving a general overview is the way to start, and then make more specific topic-related videos available. Onboarding isn’t about sharing everything, only taking the user through those critical first steps. Just because a customer’s on-board doesn’t mean they’re not interested in new content. They may not be making a decision, but they’re still humans with needs. Understanding how and why your customers use your product or service can provide insight about what types of content to share post-sale – and what other issues they’d love a solution for. Send onboarded customers digests or emails with content especially for them. If you stick with users and offer advice beyond your expertise, you become an advisor on the customer’s side. Field surveys to gather more customer data if need be. This will show customers you care. Referral Saasquatch offers webinars that help customers make the most of their word of mouth software. By understanding customer journey, the SaaS company can provide additional pointers on topics not directly related to referrals. Customer success stories are social proof at it’s finest. Your users will enjoy seeing that your product or service delivers results and be emboldened by others’ satisfactions. This boosts both your customer’s experience and allows you finish any onboarding processes through choice examples. This Unbounce video gives any viewer, including potential customers, a succinct exposé on the benefits of doing business with their unique landing page brand. For example, you can publish and share case studies that display the benefits real people get from doing business with you. Or simply relate stories via blog posts and as footers to your website. Derive stories from surveys or ask for user-generated content via social media or contests. Whatever strategy you develop to share these testimonials, expect customer confidence to shoot up. When customers feel they belong to a happy clan, retention and advocacy will shoot up too. Yes, customer service is an integral part of any business. But according to Kapow, 68% of customers leave because they perceive brands are indifferent to them. Oftentimes the breakdown in customer experience revolves around problem solving, but mostly it just takes someone to listen. But if a customer has a problem and never knows they can reach out, they might just walk away with their unresolved problem. 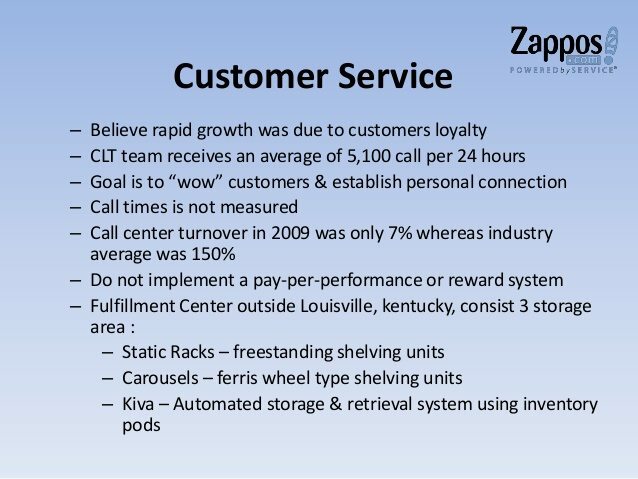 Renowned for their customer service, Zappos makes sure that customer experience is improved after a phonecall. Through emails, remind customers that personalized customer service is available. Or chime in via in-app messaging. Phone calls show that a real human is standing by to help, so make users are aware. Onsite chatbots are also great ways to showcase your company’s intensive dedication to problem solving. Such measures will markedly improve the customer experience within the first 100 days. Just like when you arrive to a party, it can take time for customers to “acclimate” to your brand, says Joey Coleman. As a longtime champion for the customer experience, Coleman coaches top-tier organizations on how to drive their revenues not by customer acquisition, but by retention. Commonly, companies are aces at bringing on new clients but bad at sustaining a relationship and customer onboarding. If customers never acclimate to the company (and that’s the company’s fault), the customer never adopts the relationship and will never become an advocate. But they might churn out early. Much like a host of a party, check in on your customers to make sure they’re happy. You’ll be happy you did. As Bain & Company reports, a 5% increase in customer retention can lead to a 75% increase in profitability. Engage them with lifecycle emails, referral programs, discounts, or event invites. Your goal is to create a loyalty-inspiring environment for users that will be so rewarding that recurring revenues via upsells, cross-sells, and referrals are standard. As we’ve seen, customer onboarding is best performed through an established strategy to emphasize customer experience. Following purchase, your mission is to make customers feel at ease with your brand and assist them in navigating any barriers that would prohibit loyalty. After all, it’s a waste of good customer acquisition dollars to surrender your hard earned clients once they’ve signed on with you. To retain them, show that you care. First, greet them warmly with a welcome message. Then help them with product features and get them up to speed ASAP. Reinforce customer success with testimonials from other users as well, perhaps through late-journey content you’ve created specifically for existing customers. Follow these measures up with superb customer service. Rejoice: you’ve helped them through the crucial first 100 days. What now? Just wait for the invite to the recurring revenue party. A father, husband, entrepreneur, mentor, and an irredeemable golf addict. His purpose is to use creativity and organizational skills to lead & inspire others to focus on becoming the best at what they do, so they can be happy in their lives.